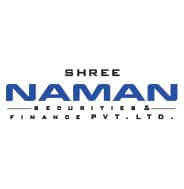 We forayed into the financial services with the venture Naman Securities and Finance Pvt. Ltd. It is an institutional broking house with dedicated research, trading and risk management teams staffed with high value industry professionals.